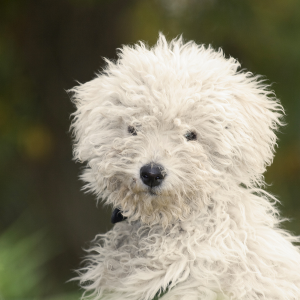 Agile, lively and very affectionate dogs. Gets along well with children, and often makes a good family dog. 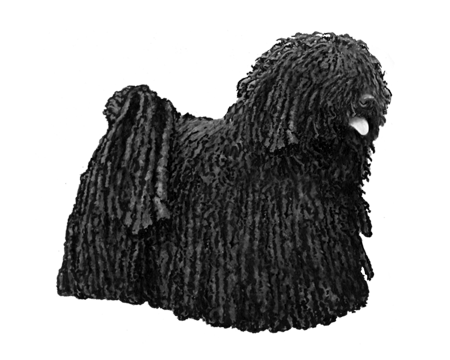 Can be wary of strangers and have a tendency to bark a lot, making them ideal watch dogs. Need lots of mental stimulation and ideally should be exercised daily. Tough and intelligent are two words you might well hear in relation to these excellent Hungarian herding dogs. 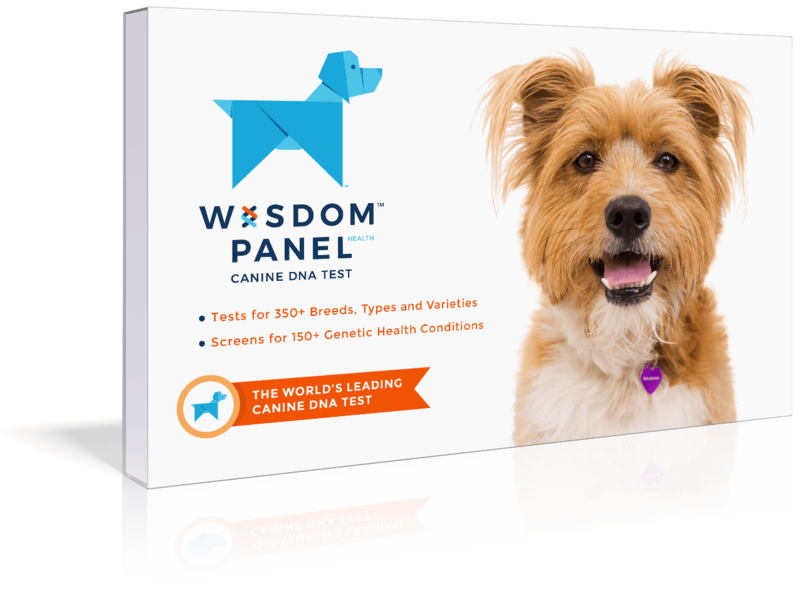 It’s widely thought the breed served the Magyar tribes long before they arrived in Hungary around the 9th century, which would mean they could have been around as long ago as 2000 B.C. 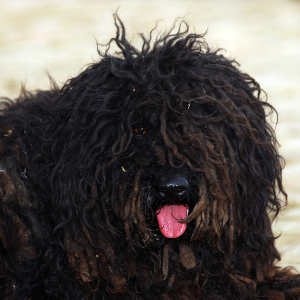 The Puli physically resemble the Tibetan Terrier, leading some to believe that the latter must have influenced how the breed developed. 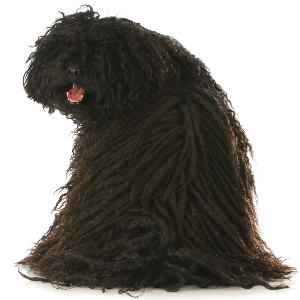 Many have remarked how their coats look like dreadlocks too. 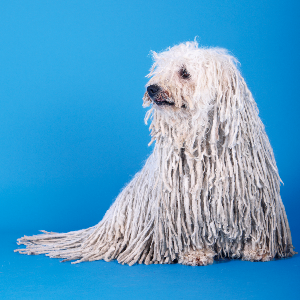 These dogs have never stepped a paw inside a hair salon, of course. 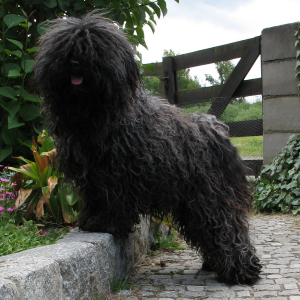 But with their faithful and loyal personalities, we have to say we love their style.